Born from the dynamism and ambition of ENSG students, Vertigéo is the symbol of the link that unites the school to the professional world. This non-profit association aims to connect students and professionals from the world of geographic information or any other user of geographic data. Thus, it allows the students of the school to put into practice their theoretical knowledge through the realization of missions for companies and to initiate themselves already to the professional world. 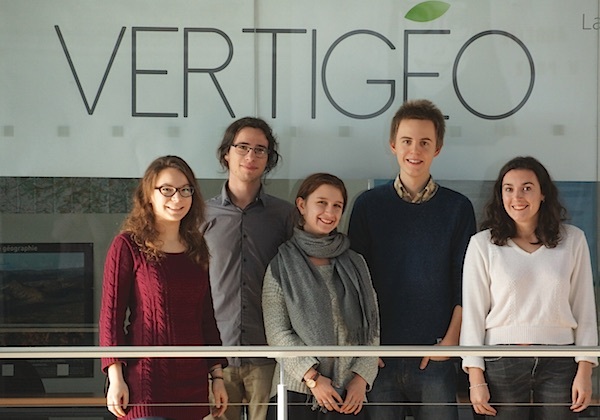 To carry out these missions and provide quality services to companies, Vertigéo relies on the school’s technological and logistical resources and on the skills of the teaching staff.